Focusing on your own individual personal development plan enhances the qualities you hold within you and makes your dreams and aspirations turn into a reality. Your potential is limitless and investing in personal development is a way to harness your many talents. Establishing aims and goals for what you want to achieve, where you would like to go in the short term or long term, can improve your personal development. After studying just about everything that has been written or said about personal development and success, I have come to the conclusion that the root of both is your level of self-confidence. Self-confidence is the critical factor in everything you accomplish because, with the appropriate amount, you will try almost anything. This article will cover more than just a personal development definition, but the personal skills needed for development and improvement. 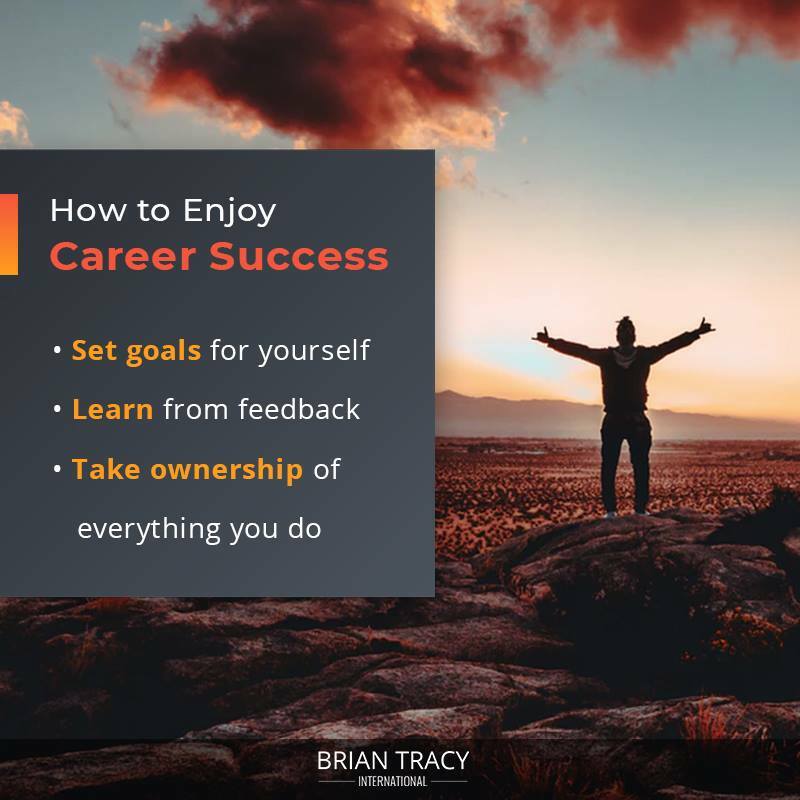 Many people underachieve in their careers because they do not realize the areas of personal development that can help achieve mastery in any field. There is no substitute for hard work. If you set a goal, make a plan, and work on it every day, you will see personal development and progress within your career. There are no limits except for the limits you place on yourself with your thinking. Commit yourself to lifelong learning. Even if you are at the top of your field, there is always something to learn. You will become unstoppable and you will see your entire future open up in front of you if you live a goal and growth-oriented life. Get my Personal Development Plan Template by Clicking Here. Personal Development is the process of improving oneself through conscious habits and activities. It is the pursuit of personal growth to enhance the quality of life and to achieve one’s dreams and aspirations. Focusing on a few personal development categories such as personal skills, personal growth, and personal power can create habits for personal improvement. Personal growth is founded on education and skill. Our society tends to reward those who are above average. Those who know more than the average are typically paid more than the average. Through education and experience, you increase your skill level and your ability to succeed in your field. Are you trying to grow your skills in the workplace? The highest paid, top individuals in their field are the ones that focus on growing their personal skills. These skills can be ones you were born with as well as skills gained through deliberate practice. Knowing what areas you excel in and which need development are very useful in your personal and professional life. Personal growth is bettering yourself, stepping out of your comfort zone, focusing on becoming a better version of yourself. Humans and the human mind is constantly evolving and never stops. Your job is to always be a better version of yourself than you were yesterday. Personal power is supported by your contacts and money. Developing an ever-widening circle of contacts increases the number of open doors for you. Having people with like-minded goals and are willing to help you can directly affect how successful you are. Money in the bank provides freedom and the ability to take full advantage of certain opportunities when they present themselves. Personal improvement stems from good work habits and having a positive mental attitude. Thinking before you act is critical to developing good work habits. Set priorities on a list and consider the likely consequences before beginning. Maintaining a positive mental attitude will reduce the amount of time that it takes you to achieve your goal. Promoting a positive image and a creativity within your daily life can speed up the time it takes to achieve your goals and increase your personal empowerment. Creativity thinking means continually looking for faster, better, easier, and cheaper ways to get the job done. It is very important to be conscious of areas in which you are naturally gifted as well analyze areas in which you need improvement. Being truthful about where you currently stand is the first step to moving forward. You should be constantly evaluating where you stand in relation to achieving your goals and ambitions. Ambition goes to waste when there are no clear goals in sight. Developing short term and long term goals are a pivotal step. Having a set plan will help you to have a clear understanding of which strategies are necessary in order to reach your desired destination. There are several aspects of personal development disciplines that will make achieving success possible if developed correctly. A few of these disciplines include – goal setting, planning and organizing, and concentrating on your high-value activities. Goal setting can be done in the early morning and take only a few minutes of your day. It can be as simple as purchasing a spiral notebook and writing out your ten goals at the beginning of each day. This will program them deep into your subconscious mind. Planning and organizing at the end of the day can help you better prepare for the coming day. When you plan out your day, putting it down on paper, you can begin to visualize your important tasks and make sure you are working to complete them throughout the day. Concentrating on your high-value activities will contribute to your success as much as any other discipline you can develop. Promoting the highest value activities will make a powerful difference in how quickly you achieve them. Most of the time, what you think about is what you become. Information, ideas, impressions, all add up to a sum total and feed into your mind. From the moment you wake until the moment you close your eyes at the end of the day. Everything you experience plays a factor, however, some things make a bigger impression than others. Developing personal development goals for work can make the difference between success and failure. Some personal development goals for work examples include the Golden Hour and the 21-Day Mental Diet. The Golden Hour Rule steers the trajectory of your day. Beginning your day early and by investing your first hour in yourself will make a tremendous difference in the way you feel and you will begin to see positive results in your day. You will begin to see yourself in a more positive light and begin to improve on your personal development. The 21-day Mental Diet means waking up early and investing at least the first two hours of your day in yourself. With this extra time, lay out clear goals you can work to achieve in the workplace. 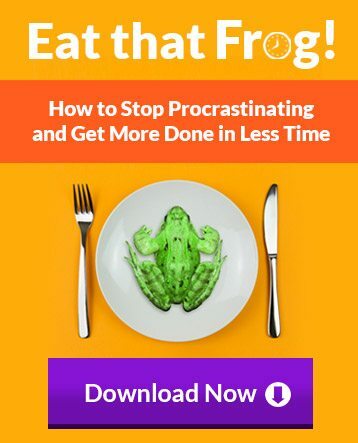 This can be improving your productivity and efficiency to help you get that promotion or earn a raise. Your goals may also include education. You need to learn more to earn more. Try setting a goal to read something educational, motivational or inspirational every day before you go to work. Personal development goals for employees are very important because without a goal or vision, then the attention is not being spent on what is most critical. A few key personal development goals for employee examples for employees are selecting areas of focus, set schedule, and monitoring progress. Leadership development goals are similar, however, involves you identifying development needs, learning opportunities, and then formulating a plan of action. Recording your outcomes and evaluating areas that need more structure. The objectives of personal development are continuous personal growth, increased potential for success, and capitalizing on potential opportunities. You can practice your personal development skills by setting aside time for the important people in your life, performing action exercises that force you to perform at the highest level and studying growth performances help ensure you continue to climb the ladder of success. Personal development courses, coaches, and programs can also help you hit your goals. A personal development program accompanied by a personal development coach help to keep you disciplined and moving forward. If you are looking to transform your life, check out these courses and programs. They will teach you how to stop worrying and stressing out and how to take control of your life, forever. You’re getting all my knowledge, distilled into powerful lessons that you can immediately apply to your own life. Learn the right way to visualize your ideal future. This course will teach you how to set your goals and methodically achieve them with more efficiency than ever before. This program will teach you how to ditch the negative emotions that have been hindering your success as well as how to redirect your energy and resources towards your personal mission. In this course, I teach you just about everything I’ve learned about self-confidence during the past four decades. I reveal the secret of the four Cs that teach you how to escape the endless loop of failure. You will find your true self and as a result, finally feel truly confident. This course will equip you with the skills to discover your special calling. You will learn everything you need in order to know how to take the shortest, fastest route as possible to your destination. Ultimate success is achievable when you know how to dramatically improve your productivity. Creating a plan for personal development helps you get a better sense of control over your life and will make you better prepared for whatever comes your way. You may be thinking “What is a personal development plan”. A personal development plan is your guideline for your life and your future success. The reason you need a personal development plan is that making a plan will help you to make better decisions and remind yourself where you want to go. Good preparation increases the probability of success and decreases the risk of things going wrong along the way. When writing a personal development plan, the thing about the goals you want to achieve, ways in which you need to improve and develop, and design a plan that will make you prepared to tackle the most important tasks for the coming day. A Personal development cycle is a continuous cycle that is composed of three major components – curiosity, awareness, and truth. Each component aspect feeds into next in a continuous loop. As we age, we tend to get set in our routine and lose the curiosity we had as children. You should never become so compliant that you lose your hunger to learn and improve. Ignorance is not always bliss. Becoming aware of our old and bad habits is the only way to actually instrument positive change. It is important to develop a sense of personal awareness to increase your knowledge and understanding of where our strengths and weaknesses lie. Embrace your truth. The world is yours for the taking, but first, there is some self-growth that needs to occur. By learning and accepting what your strengths and weaknesses are, you can capitalize on the strengths and continuously work to improve the areas of weakness. Forming a personal development planning checklist is the best way to monitor yourself and make sure you are on track to accomplish your end goals. Start by writing out your goals with as much detail as possible. Then write down your strengths and weaknesses. Next, write down a list of resources that you have available to you that may help in your personal development. This list can include courses and workshops, books and websites, or networking. Do not be afraid to ask others for help. You can network by reaching out to friends and family, colleagues, or even by joining a group that is devoted to the areas you would like to focus on. Learning from a mentor is the best way to gain invaluable experience and life skills. Personal Development does not have to be a daunting task. If you follow this personal development plan guide, you will uncover key ways of improving yourself without worry and stress. However, before you can set up a plan, you need to do some self-reflecting and answer personal goal questions. What do I want to make out of my life? What are my goals and ambitions? What is currently standing in my way of achieving these goals? After answering those questions, you can create a personal plan that contains a few key components. The key components you should focus on are having a specific outcome that you are constantly working towards, planning and paving a path towards achieving it, being mindful of the obstacles, and understanding the bigger motivation behind your actions. When developing a personal development plan for work, you should focus on SMART goals. SMART stands for “Specific”, “Measurable”, “Achievable”, “Relevant”, and “Time-Bound”. Following this easy to remember acronym, you can improve both your personal and professional life. In order to make progress that you can see and track, you need to document a detailed plan of action. What support and resources will I need? Be as specific with your answers as possible. The more precise, the easier it is to track your progress. Seeing how far you have come and how your hard work is paying off will give you a boost of confidence and provide a sense of accomplishment. Outside of the workspace, it is important to be focusing on some personal goals as well. Similar to the work plan, the personal plan requires you to focus on key points in order to achieve your goals. What are the important goals that you want to achieve? 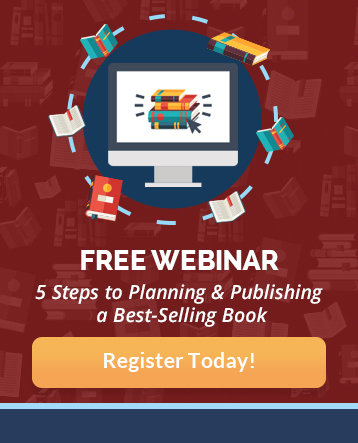 When is your set deadline? Who or what biggest threats? If you want to achieve your goals, having a detailed plan is crucial. I’ve created a personal development plan template to help facilitate your goals. 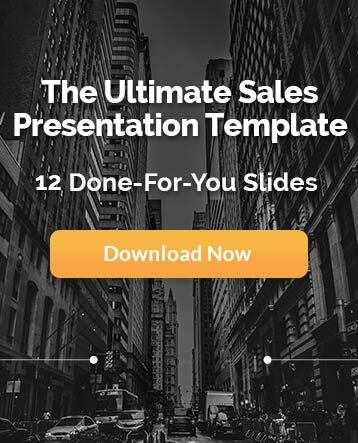 There are six core steps in this template that will help you take action and measure your progress. Step 1: Write a list of the top ten most important goals you would like to achieve. Step 2: Write which of those ten is the most important to you and why. Step 3: Write down a specific timeline for achieving your goal. Step 4: Write down your strengths and weakness. Focus on about three of each and then write how your strengths can help you achieve this goal and how you plan to overcome those weaknesses. Step 5: Write actions that you need to take in order to achieve your goal. This can be things you need to add to your daily routine as well as things you need to eliminate from it. Doing this will help you to achieve each goal faster. Step 6: This step is to mark your progress. Write down what has been working well, what you have accomplished, what you still need to improve, and what skills or knowledge you have gained along the way. Recognizing the difference between self-improvement and personal development can be a little tricky. 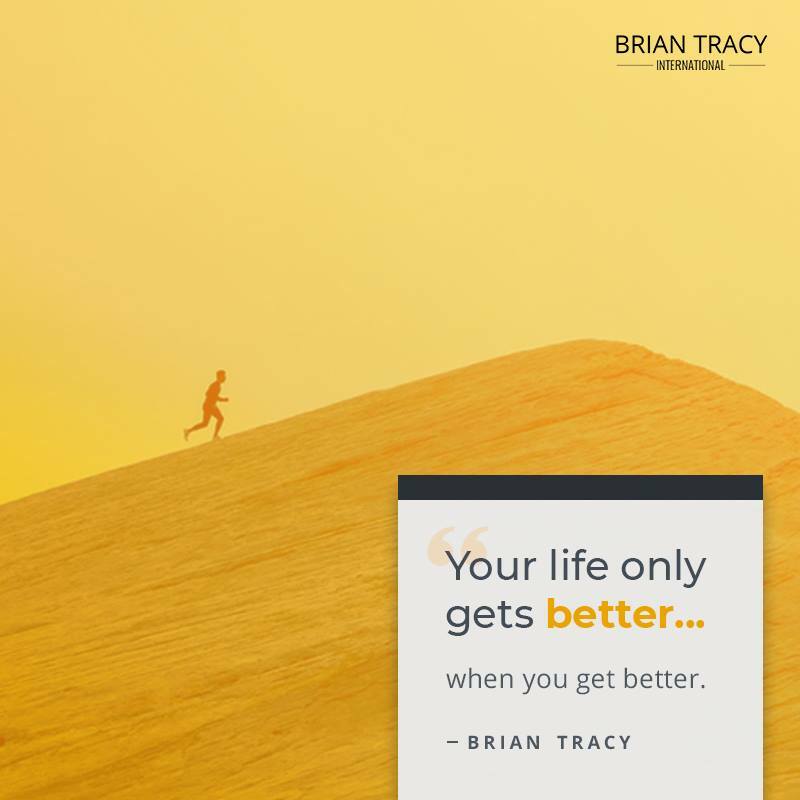 While they are similar in that they are both very instrumental in achieving your goals and improving yourself, there are key differences between the two. Personal development is the overall development of your work, lifestyle, attitude, physique, and sociability. It is about your thought process and the way in which you are working to transform yourself on a daily basis. There are a lot of challenges we have to face in day to day life. Setting personal development goals and creating a plan helps you take full advantage of any opportunity that may come your way and make the most of your potential. Self-improvement is an inner transformation. It is a self recognition-study to improve one’s character, status, or knowledge by their own efforts. Self-improvement is a quest to improve and enhance any and all aspects of yourself and your life. Self-improvement is a lifelong process of constantly searching for ways to maximize your skills and qualities. Creating self-improvement goals such as waking up early, starting a journal, or reading a book weekly can take you from dreaming about your goals to accomplishing your goals. Discover how to have the confidence to take whatever steps are necessary in order to be more admired, respected, and sought after by everyone and anyone who knows you. This program will teach you how to gain recognition and more responsibility. Almost like magic, you will become more powerful and persuasive. This programs will help you position yourself for tomorrow. You will master confidence so you feel comfortable whenever you are put on the spot, whether it’s in a meeting, on stage, or simply around the water cooler. After completing this course, you will find it easier than ever to get what you want. Attending seminars are an effective way to learn how to sell more, faster and easier than ever before. 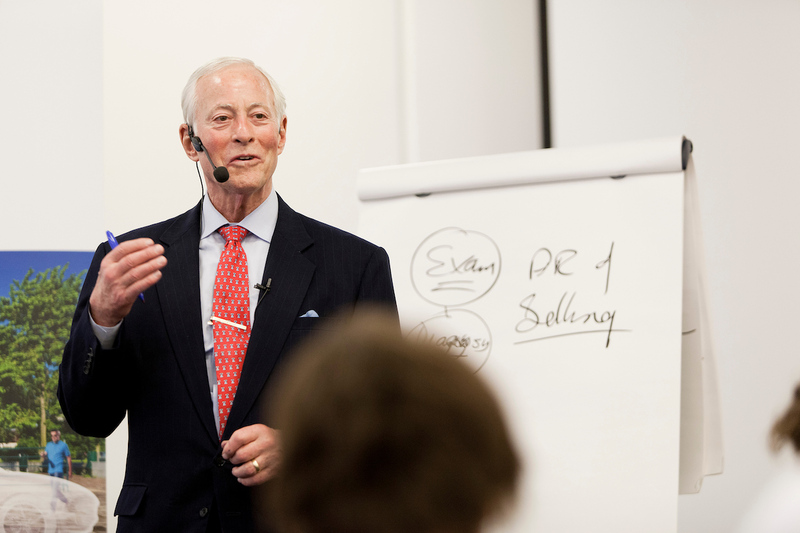 Seminars provide proven techniques that each person can apply in every area of life and work. 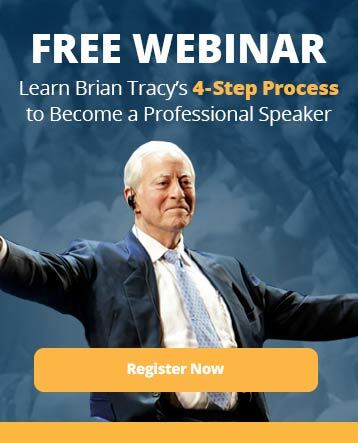 Learn ways to get motivated, stay motivated, and achieve unlimited success in your field. Self-improvement is a lifelong task that requires you to constantly adapt and grow. Try something new and find new ways to change things up from your daily routine. Getting outside of your comfort zone will cause you to grow in ways not possible before. Setting challenges for yourself will keep your mind and body on its toes, helping you to continuously learn and adapt. Before going to bed or before starting your day, create a list of goals you would like to achieve and then a plan of action for how to achieve them. Setting a few manageable and achievable goals will not only make you more efficient but more confident as well. Switch out watching mindless television for reading inspiring and motivational articles or books. Move quicker from task to task and you will find your sense of accomplishment and confidence will increase greatly. What do you want to improve? Leave a comment below. Make sure you download my Personal Development Plan Template. Focusing on your personal development enhances the qualities you hold within you and makes your dreams and aspirations turn into a reality.